Times To Remember In Elzevir Township by: Jean Holmes provided much of the documentation for the history section of this site. A man called Riggs looking for a place to establish another mill. A place where men could cut logs upstream and float them down to a location where a mill could be established. 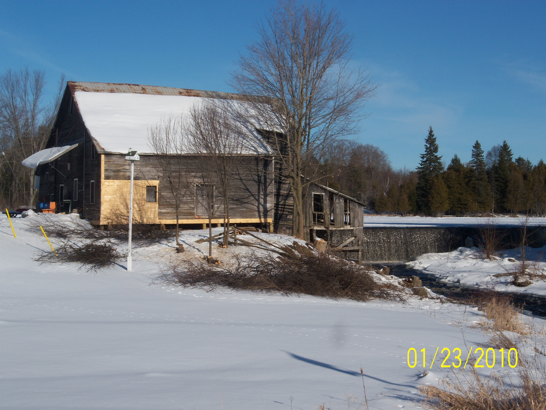 He found a First Nations village called Cooksokie and built a sawmill in 1830. 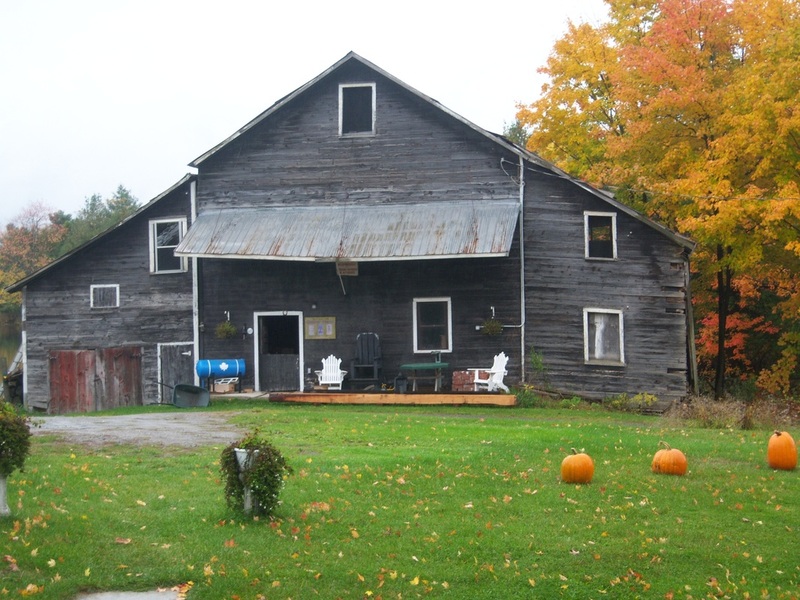 Mr. Daniel Thompson bought the mill from Riggs and continued to develop the business and the village. When the village requested a post office the government said they had to have an English name. 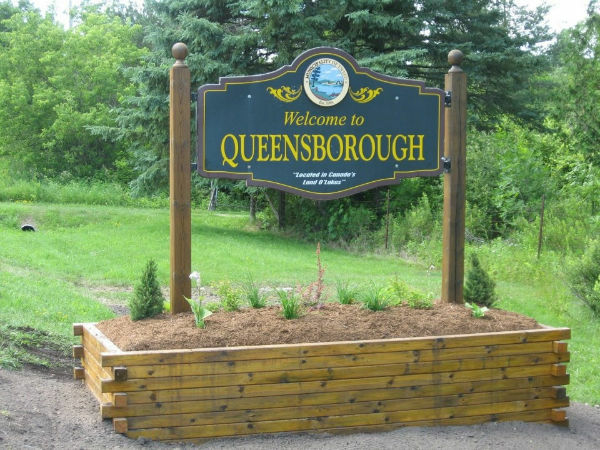 Mr. Thompson chose the name Queensborough after the last land he saw as he set sail from Ireland.